How much is CGI and how much is the other in this week's render? Check out the work of this week's winner. So, it is with great pleasure that www.BlenderNews.org introduces to you the winner of the Render of the Week Award for the week of November 26, 2019: Justin Müller. 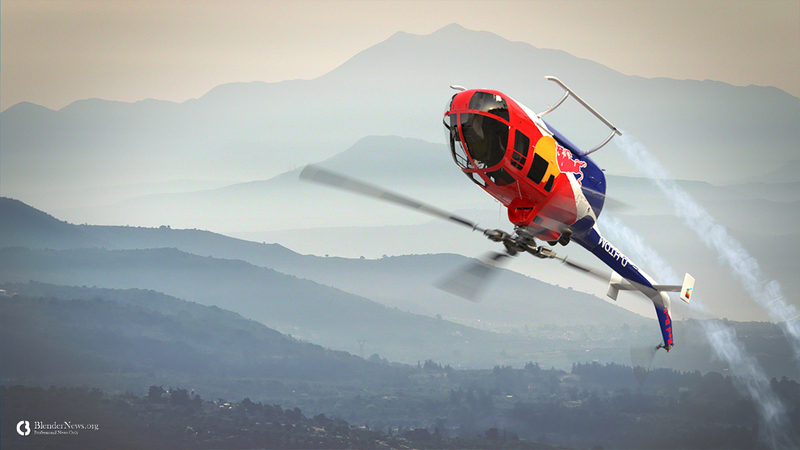 Title: "Red Bull - BO-105 Aerobatic"
interactive 3D product configurators/presentations as web applications or integration into online shops. 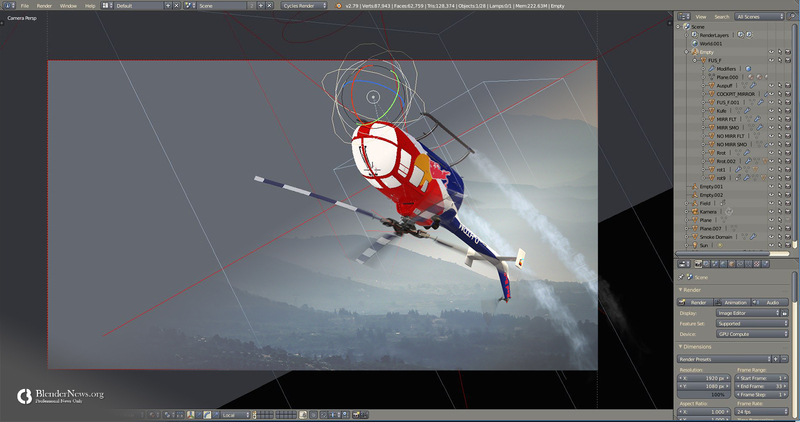 About "Red Bull - BO-105 Aerobatic:"
where mainly repainting the texture and some model modifications where done. 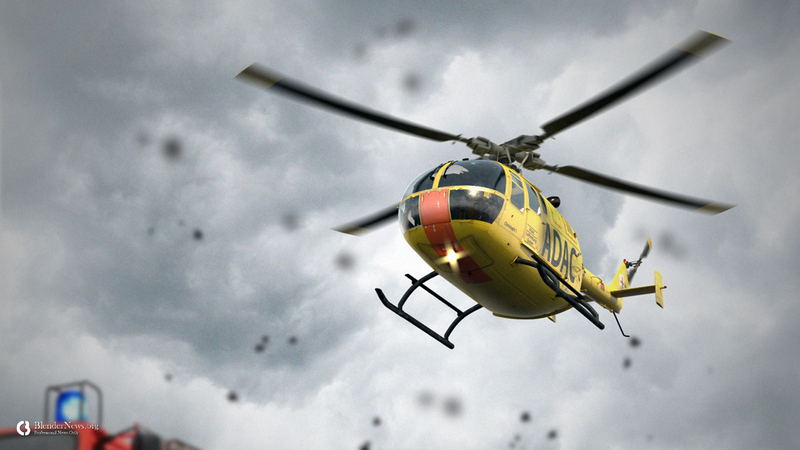 The smoke and all compositing were done in Blender, while for the texturing I used Krita.